Including CEO and other top management members. They are responsible for determining the vision for the implementation of Lean Six Sigma. They also facilitate other role-holders with the freedom and resources to explore new ideas for a breakthrough improvement. Champion takes responsibility in applying the Lean Six Sigma philosophy in the organization as a whole. Executive Leadership will select them from the top management level. Champion also acts as a mentor for the Black Belt. The Master Black Belt is design by Champion, playing the in-house coach of Lean Six Sigma. Master Black Belt can provide training on Lean Six Sigma and its tools to other employees in the company. They serve as leaders and mentors in the project and dedicate 100% of the time to implementing the Lean Six Sigma project. They are responsible for Champion and guiding the Black Belt and Green Belt in the project. In addition to the statistical tasks, they are also tasked with ensuring that the Lean Six Sigma application runs consistently across departments and departments. Black Belt is a professional who can explain the philosophy and principles of Lean Six Sigma well, including all the supporting tools. A Black Belt must have team leadership skills, understand team dynamics, and delegate roles and responsibilities to all team members. Black Belt has a deep understanding of all aspects of the DMAIC model in accordance with the principles of Six Sigma. 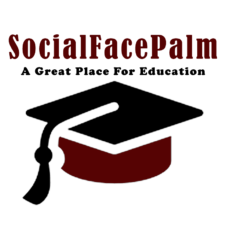 They have a basic knowledge of the Lean Enterprise concept, and are able to identify elements and activities with no added value (waste) and using specific tools to eliminate them. Black Belt operates under the guidance of Master Black Belt to apply the Lean Six Sigma methodology in more specific projects. They contribute fully to the implementation of Lean Six Sigma. Black Belt has primary responsibility for project execution. Green Belt is an employee who is implementing Lean Six Sigma along with other job responsibilities. They operate under the guidance of the Black Belt in running the project. Green Belt is responsible for analyzing and addressing quality issues and being actively involved in improvement projects. Green Belts are those who have at least three years of work experience and are able to demonstrate their knowledge of tools and processes that refer to Lean Six Sigma. Do you want to be a Black Belt, Champion, or even more Executive Leadership? 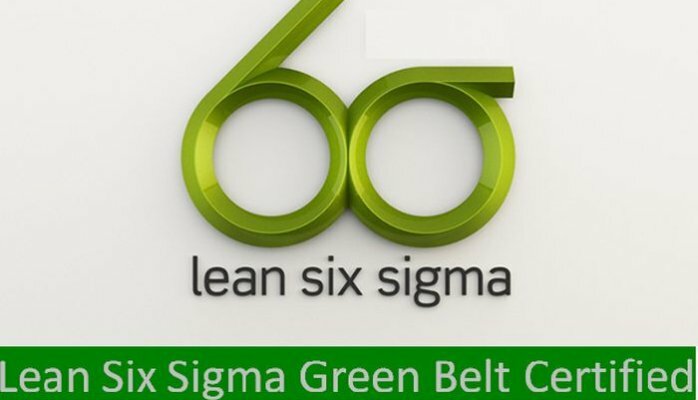 As a first step, you can attend the Six Sigma Green Belt Training. Some organizations add several ‘color’ belts, such as the Yellow Belt, to employees who have completed basic training of Six Sigma tools that also participated in the project, and there is also a ‘white belt’ that has been given local training on the concepts of Six Sigma but not participate in the project. Some companies such as General Electric and Motorola who are pioneers of Six Sigma developed a certification program as part of the Six Sigma implementation initiative, which is useful for determining hierarchy of responsibilities according to the relevant skill level. Based on this approach, many organizations in the 90s began offering Lean Six Sigma certification programs to their employees. The company’s defined criteria for Black Belts and Green Belts vary; some companies only require employees to participate in a Lean Six Sigma training and project.